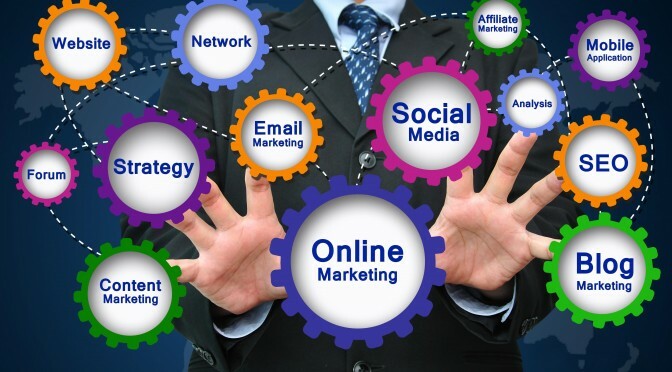 Reverend digital marketers seek to establish themselves among the big market players. However, as the time has passed on, these marketers have recognized another uncharted dimension of the digital landscape in social signals for SEO. 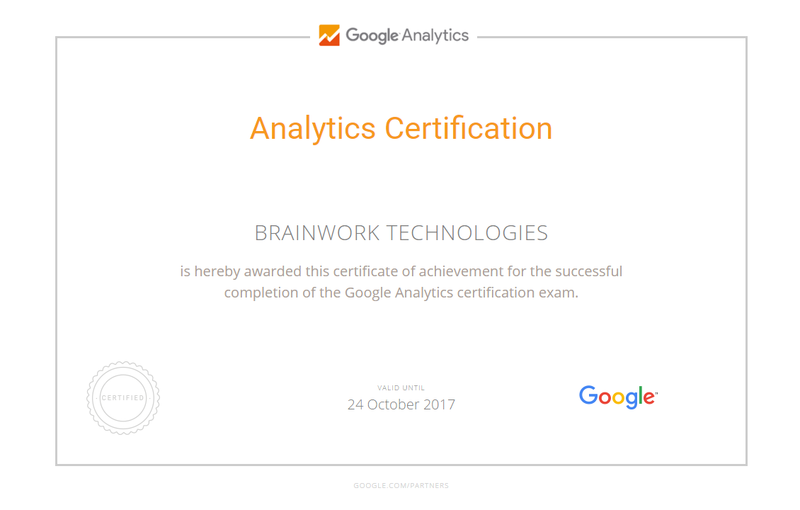 At the beginning of 2014, Google came forth with admissions that social signals are not integrated into the scheme of their ranking algorithms. However, nothing can undermine the social dimension of digital marketing. Moreover, it is worth noting that social is a major driving force to pull down traffic, originating both organically and via paid channels. Although there is no evident data testifying to the role of social signals as a vital and decisive force in the domain authority, some results over the years have made a strong suggestion to its potential in enhancing the overall authority of a website. As traffic draws in towards your website from trusted channels, it takes the value of your site a notch higher. Further, Google regards these social signals with ‘brand signals’. Traditional link building has undergone a rapid transformation over the years and authority link building should be a vital aspect to SEO strategies. However, natural links cannot be overlooked, regardless of the fact that managing them is an intricate art. In addition, social links hold inherent authority, especially in case they have redirected from reliable social media platforms. 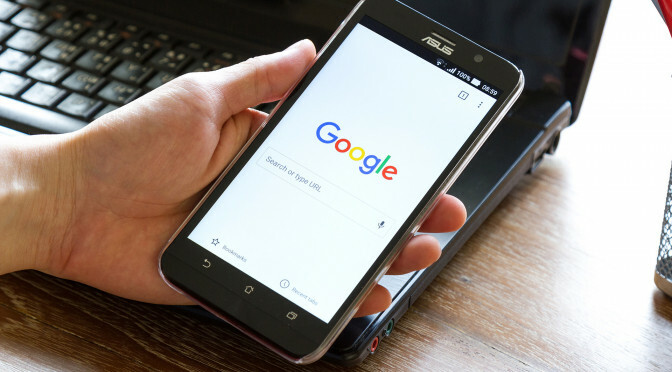 Without a doubt, Google is one of the most popular search engines in the world, and that is why it comes as no surprise that almost anyone who has a website wants to feature high here. However, at Google innovation is the name of the game, which is why there are constant changes in the existing algorithms that it uses. However, these changes often wreak havoc on the strategies established by other companies. 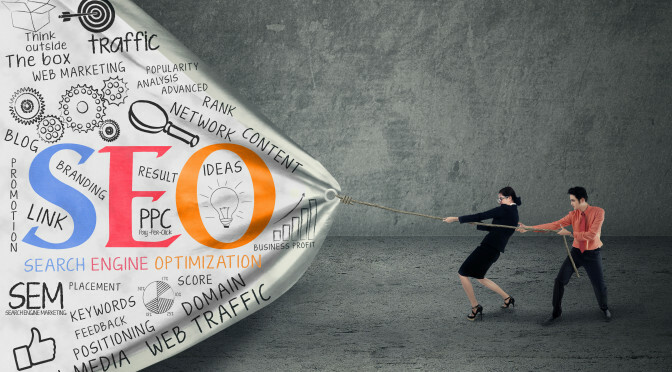 Your website might suddenly start looking obsolete and all your SEO strategies might go down the drain. Your entire website design might suddenly seem out of place. While all this time, your website used to rank high on Google, now it has gotten pushed to the back of the line. The content which was considered really good and keyword maximised, is now not as effective as it was. All the information that you have is still valid and credible. Only certain fundamental basics have changed and what you knew has become slightly more amplified. While certain links might have to be removed altogether, certain will only have to be tweaked. Marketing using good content will always be important, especially in the days to come. So, if you don’t have an in-house content development and management team, perhaps it is time to get one! It would not harm you to have some guest bloggers on your site, who will keep the general public updated, even if your in-house team does not! There is no denying that the social media is growing and will continue to rise at a rapid pace. If you are not on the train yet, it would be best that you do it, as soon as possible. Gone are the days, when marketing was done only via the internet, because today, it has moved to a larger arena. It is important to offer mobile marketing and apps that are mobile friendly as well. While everyone is in a constant scramble, as to ensure that despite the changes made by the Google team, their website stays on top, there are some things that are in your hands. By taking a few simple steps, there are steps that you can take, to ensure you stay that one step ahead! It would be best that you hire a professional or a team to handle your website and all the requirements associated with it. While your team might be good, a professional team will know how to tackle issues, much better. There will be financial expenditures and you need to be prepared for it. This could include expenses incurred for pay per click advertising, social media marketing or something as simple as getting new content developed. Your website should include information that is absolutely current and ever changing with the emerging trends of the domain. It would be good to include reviews from clients as well as positive testimonials. When asked about recovering from Google penalties, the first thing that comes to mind is removing negative links. Same is considered useful for recuperating from Penguin, which may not be a penalty technically but its effect are no less than one. Now, if you ask an SEO guy like me who has tried to help numerous clients to bounce back from penalties, than link removal does help in the recovery process, but it will not suffice. 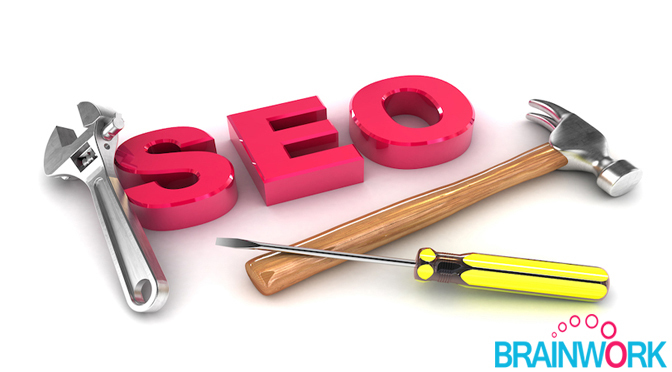 This is because removal of links can also have an adverse effect of website ranking as well. So, what should one do? Well by promoting the website with link building techniques that focus on branding and referral traffic you can really augment your website. Here are some content marketing strategies that can not only help in Penguin recovery, but can also take your business to a new level. Creation and marketing of linkable assets: This involves creating anything to garner the interest of your audience, like useful, interactive and relatable blogs, whitepapers, slide presentations, infographics, content guides etc. Link attainment: You should acquire links from significant resources so that it brings referral traffic, makes your outreach emails, encouraging email subscriptions. Give bonuses, discounts and giveaways: You can attract visitors by interesting giveaways, but make sure to use third party tool like Rafflecopter to avoid being penalized for “link scheme”. Invite significant people for guest posting: Apart from getting links by guest posting, you can go the other way round and invite influential people who have a different target audience than yours. Use brand names when linking instead of anchor text: You should use your brand name, or highlight the part that shows your perspective. Anchor text can make you vulnerable to Penguin hits. Use PRs to promote your business: Using press to propagate your message across your audience is an amazing way to promote your business. Using these content marketing and SEO strategies, you can ensure that Penguin updates won’t affect you much!